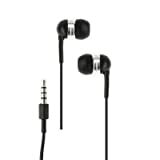 Fosmon's in-ear headphone earbuds have been engineered to minimize sound loss and maximize sound output. 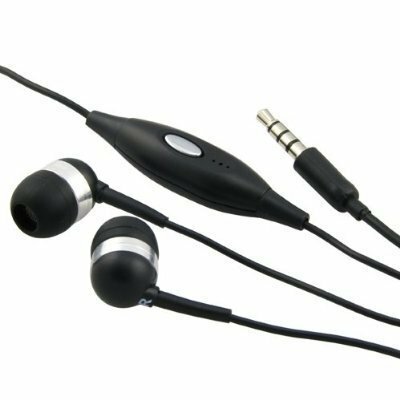 So you get high-quality audio that's just as impressive as what you'd hear from more expensive headphones.The 3.5mm Headset with Mic are designed to rest comfortably inside your ear and stay inside a variety of ear types. Great accessory to have while running, jogging or exercising. The audio quality is superior and they rival high-end headphones that cost hundreds of dollars more. The one touch button lets you easily pause or play music on your Zune.